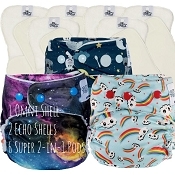 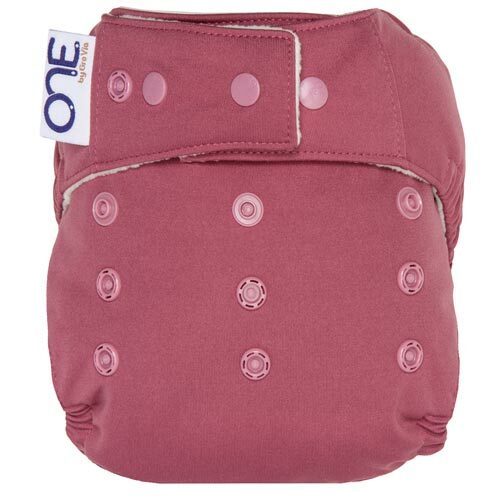 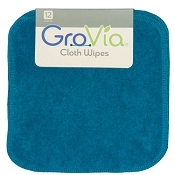 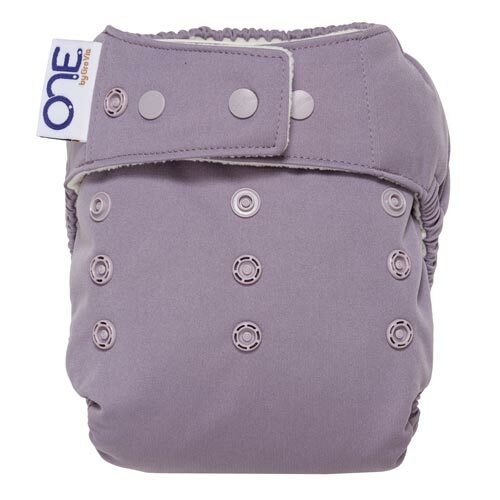 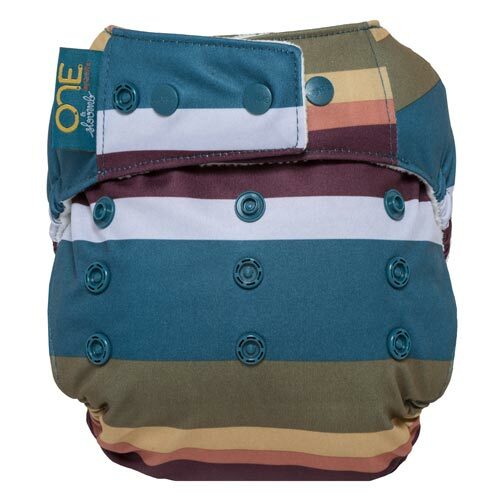 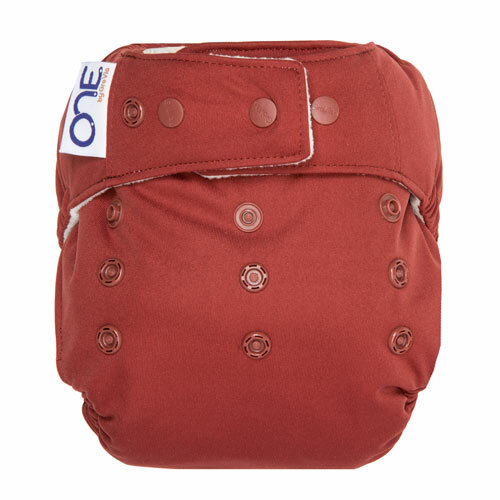 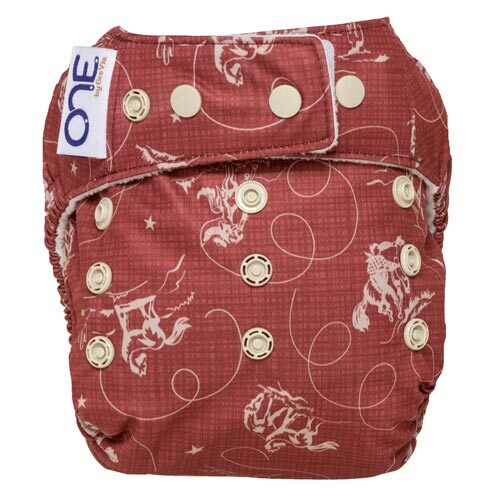 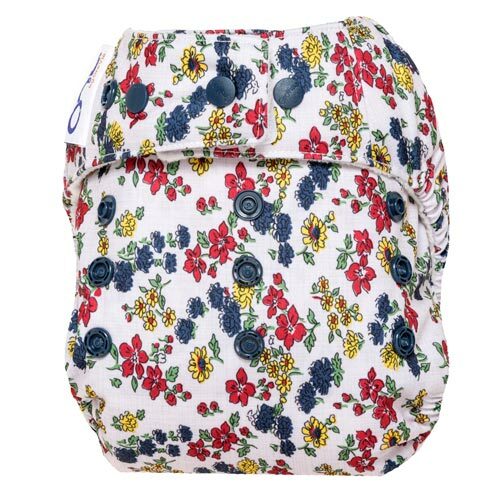 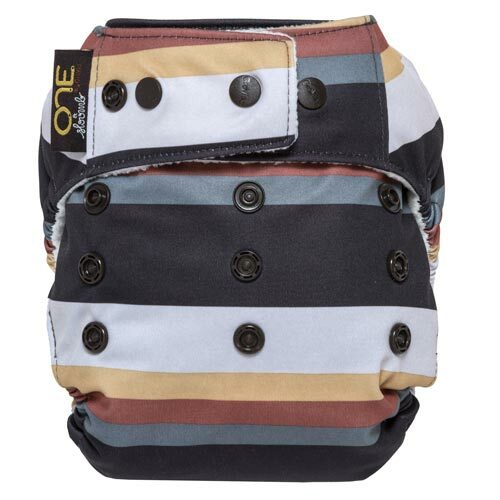 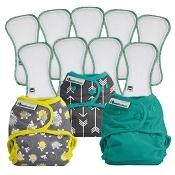 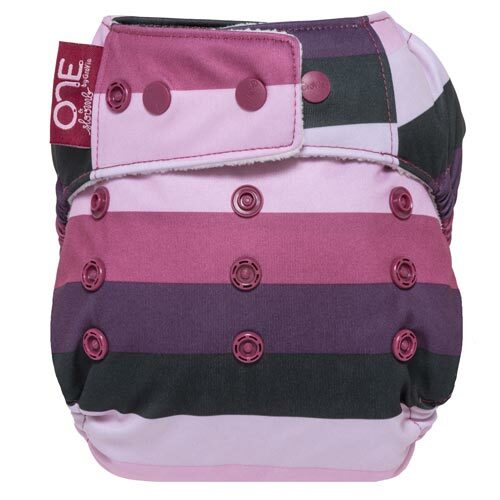 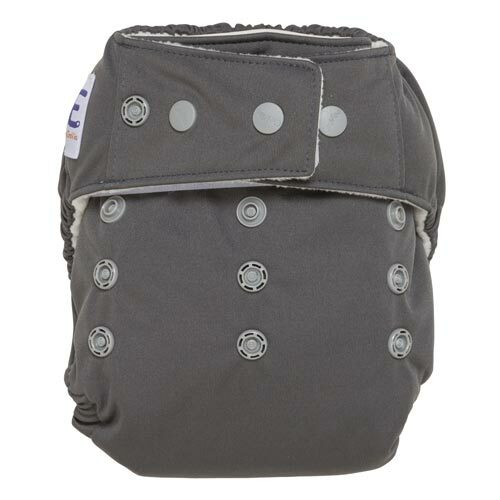 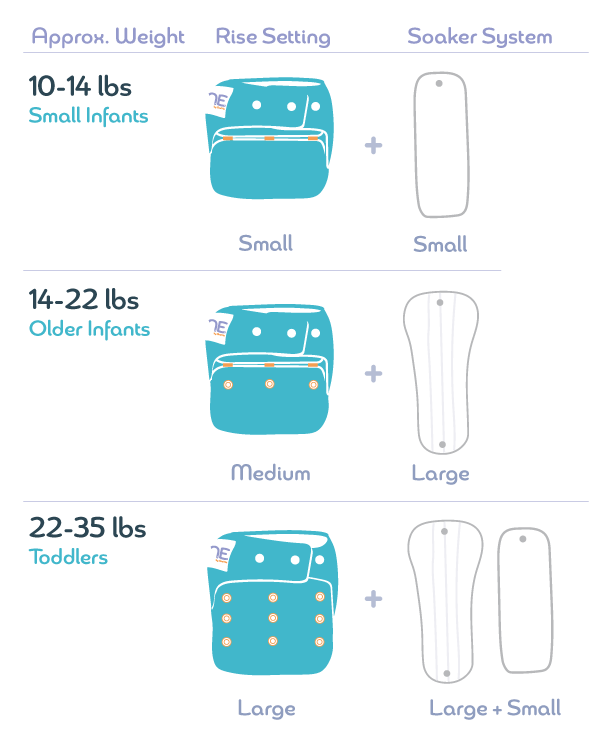 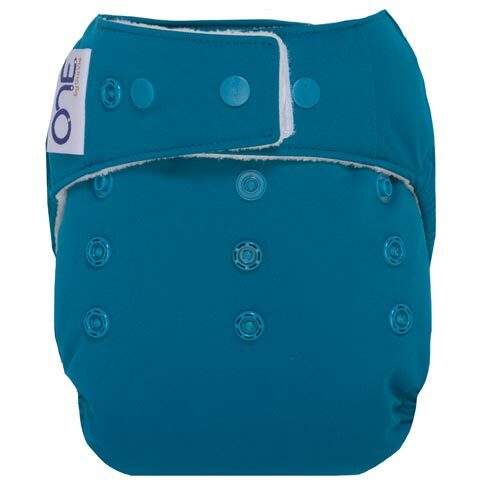 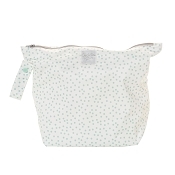 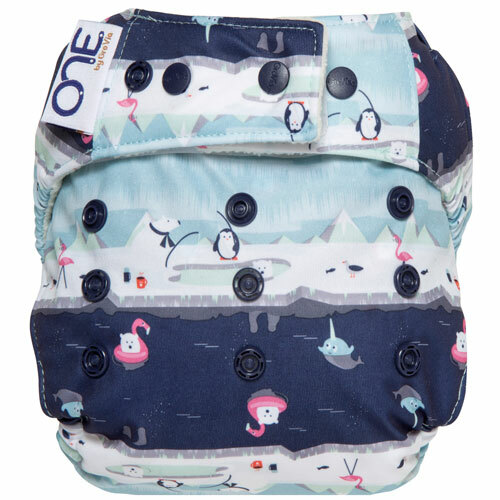 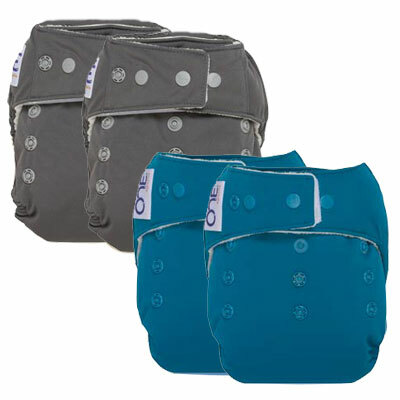 The O.N.E diaper is a true all-in-one diaper (fits 10-35+ pounds) that comes with everything youâ ll ever need to cloth diaper a baby: enough absorbency to forget boosters and doublers (even overnight), two built-in closure options, and a heavy-duty construction that is built to last. 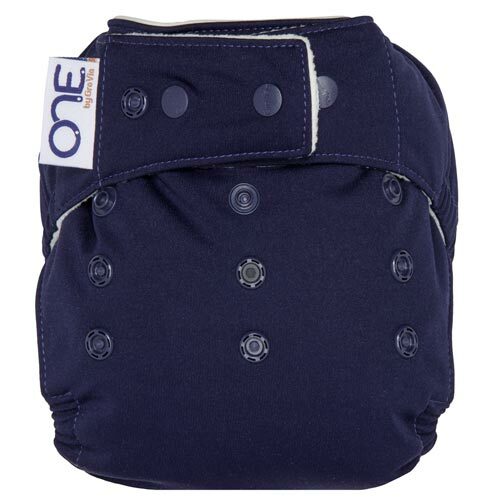 With the O.N.E., you can have both! 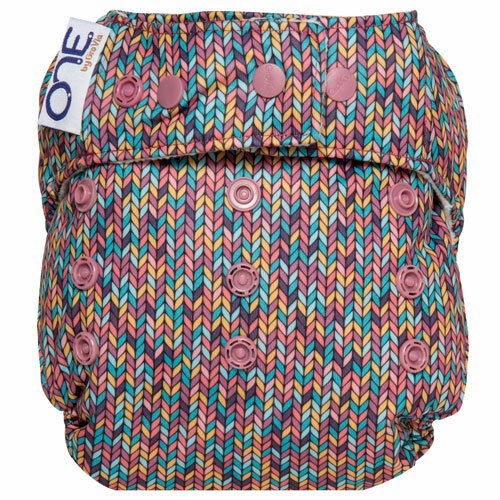 The removable Hook & Loop closure is perfect for those who love a â€ no-hassleâ€ fit but want to transition to a snap closure later on.